20 | July | 2011 | Winners Drink Milk! 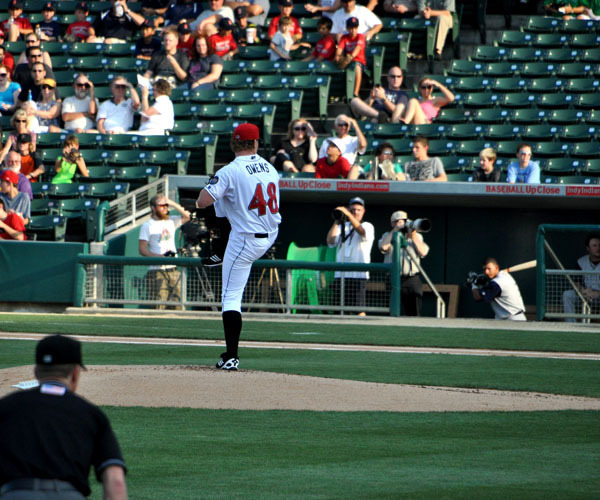 Wordless Wednesday: Take Me Out to the Ball Park! 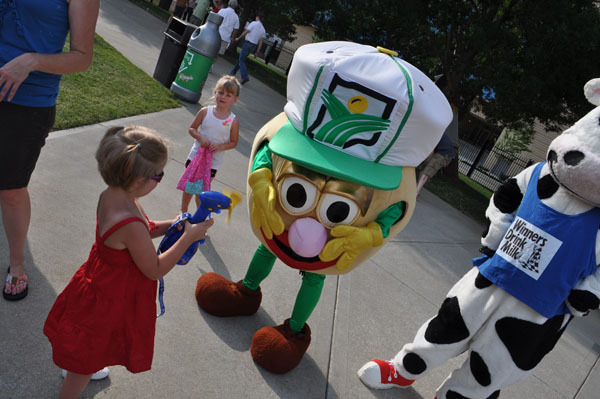 Buttercup had a great time last night at Indiana’s Family of Farmers’ Family Night at the Ball Park with the Indianapolis Indians! 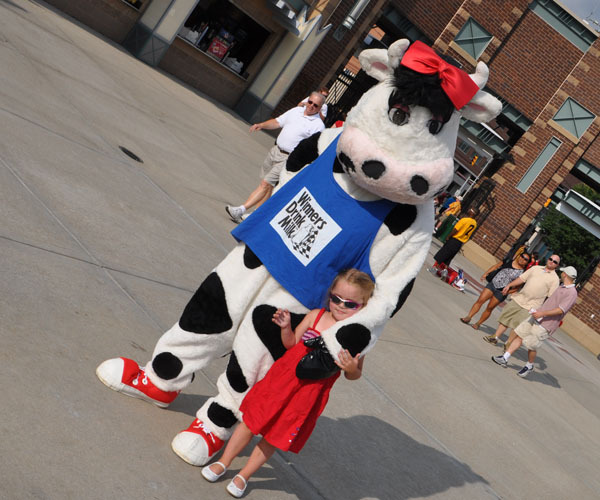 She met all kinds of little fans! And even some fans with fans!